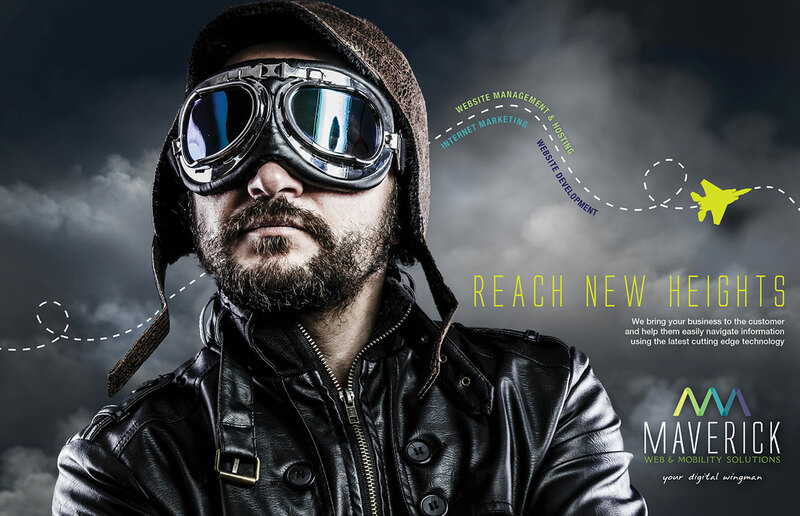 Launch Maverick, a website management, hosting and development company, against a sea of other web hosting start-ups. 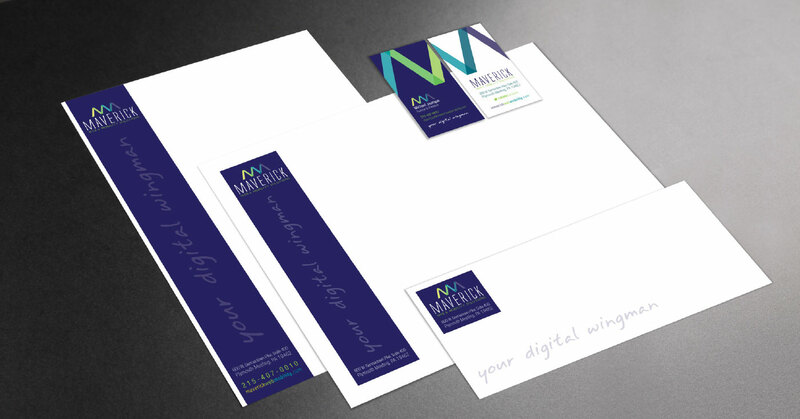 Nailing the right brand identity design and theme association was critical to distinguishing the Maverick brand. 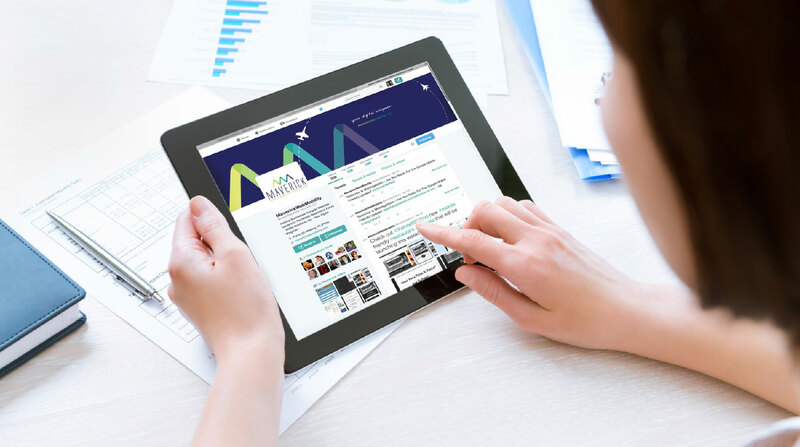 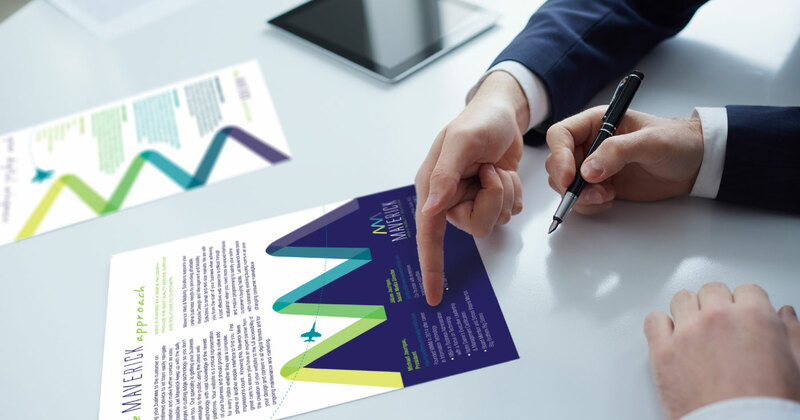 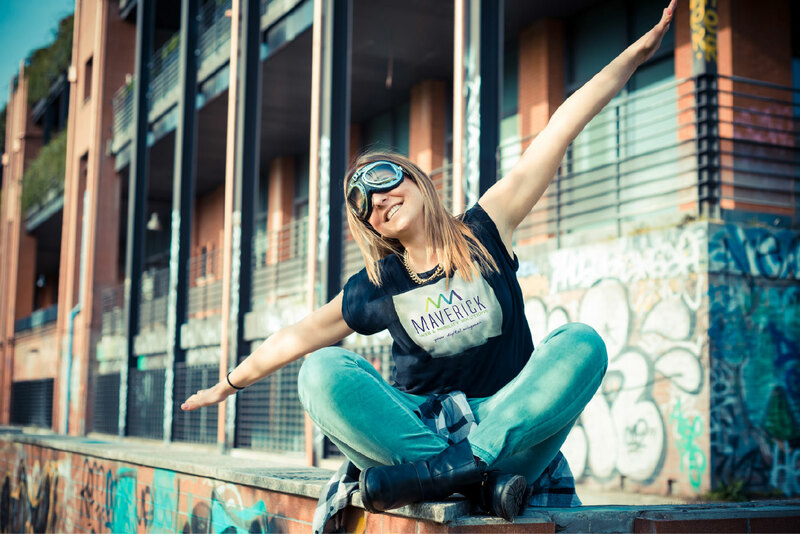 The aeronautical motif brings deeper meaning to the tagline “Your Digital Wingman.” The website design and print collateral materials all have a bold and unique style, suited to the name and helping Maverick stand out in a crowded competitive marketplace. 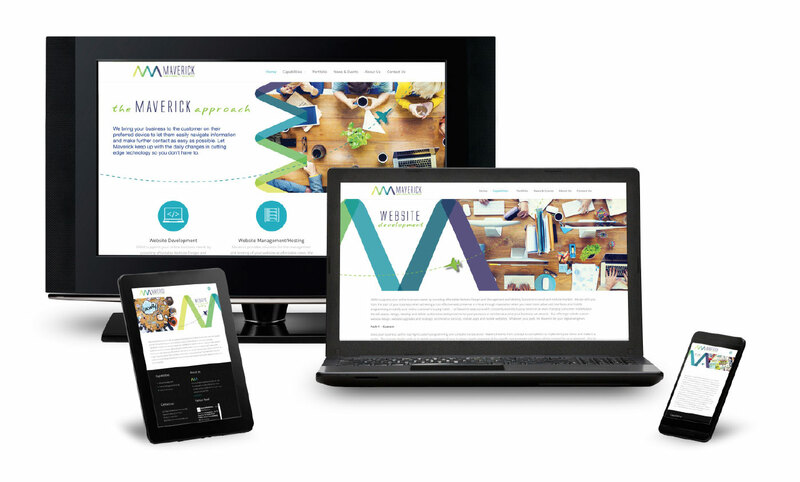 Memorable designs shape the brand identity on social media. 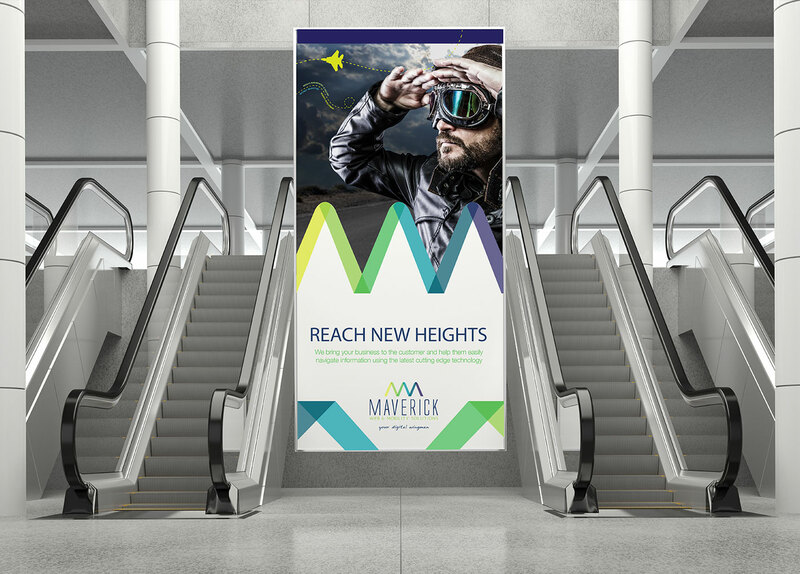 Advertising campaigns, print and digital sales tools and the website all carry the identifiable Maverick brand image.